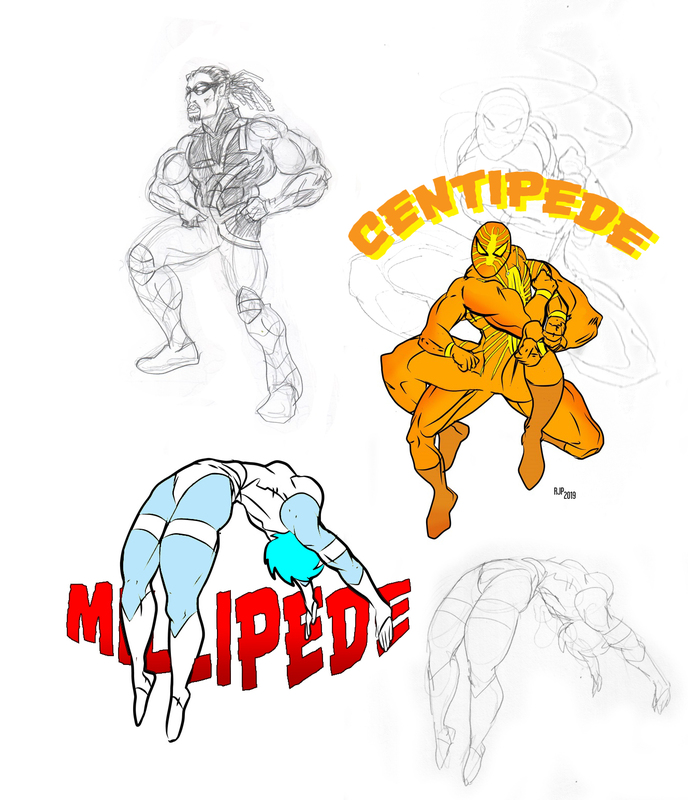 Centipede looks like a semi ripoff of Spider Man. 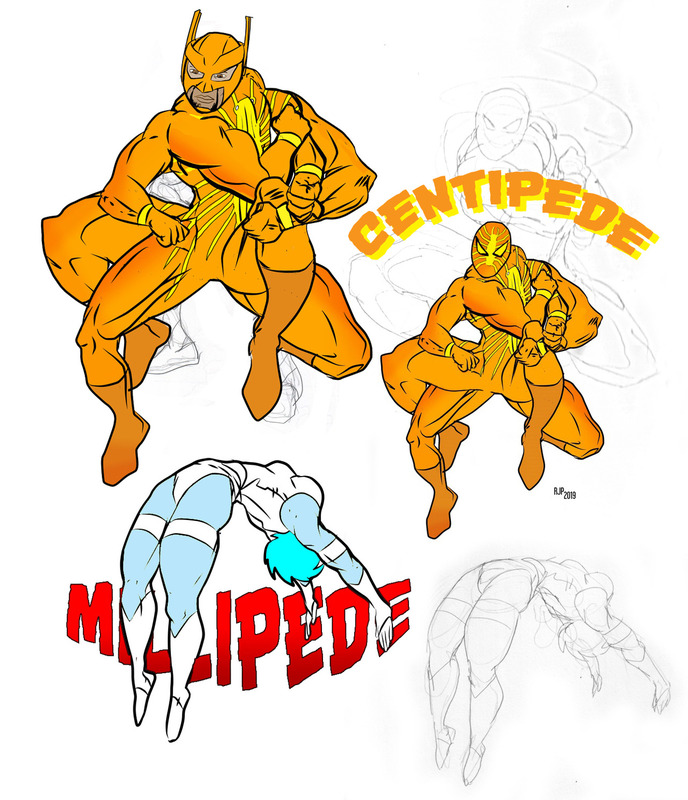 Well, he was a fanfic spiderman villain I was working on. Like Venom, Carnage...but repurposed.